Hikers gites, gites and rooms labelled Gîtes de France , Clévacances’ seasonal rentals, Creole hotels, nature activities and selected cultural visits. It offers the central Tourist Office’s programme of activities, including cooking workshops and guided visits. 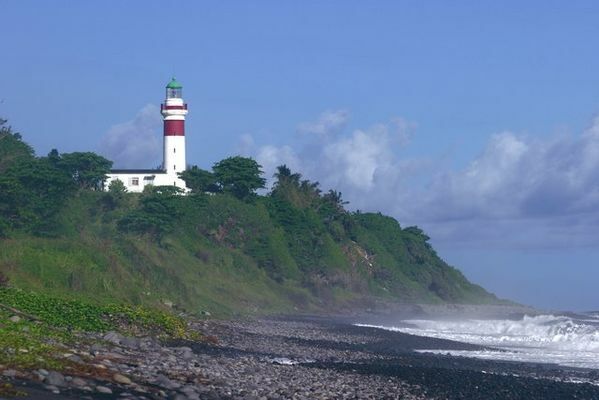 Located in the Sainte-Suzanne Lighthouse gardens, listed in the Supplementary Inventory of Historical Monuments, near the coastal trail, the site provides magnificent views over the Indian Ocean. Open Monday to Thursday and Saturday from 9 a.m. to 12:30 p.m. and 1:30 p.m. to 5 p.m. Access for the disabled. Closed on Friday. Environment / Access : From Roland Garros Airport, take the road to Saint-André and turn off at Sainte-Suzanne, after the service station, turn left into Rue du Phare. Continue on until you get to the Bel-Air lighthouse.